Crossing borders and now apartment hunting, Africa’s larger-than-life entertainment personality, Bonang Matheba, may find a new home in Manhattan. 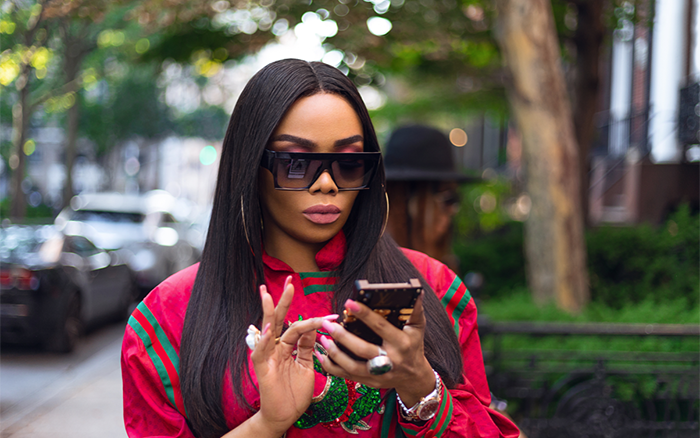 As she shoots her new series, Bonang – Coming to America, Matheba, the famed Instagram personality, has started apartment hunting in the Big Apple. Her new series, produced by Red Button Films, CSA Global and Bonang Matheba Entertainment, follows the SA celeb as she explores Manhattan. It will follow along as Bonang attends A-list events, holding various new venture meetings, photo shoots with top designers and photographers, attending film festivals, while also spending time with other African talent who are making a name for themselves on the global front. 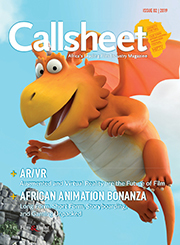 The series will also include a show-within-a-show narrative, about the development and pre-production of a travel talk show, that is yet to be named.